In order to help humanize the Sikh-American community, as well as empower community members and educate others, The Sikh Coalition, a non-profit advocacy group, launched a social media campaign with the hashtag #MySikhAmericanLife on Tuesday. 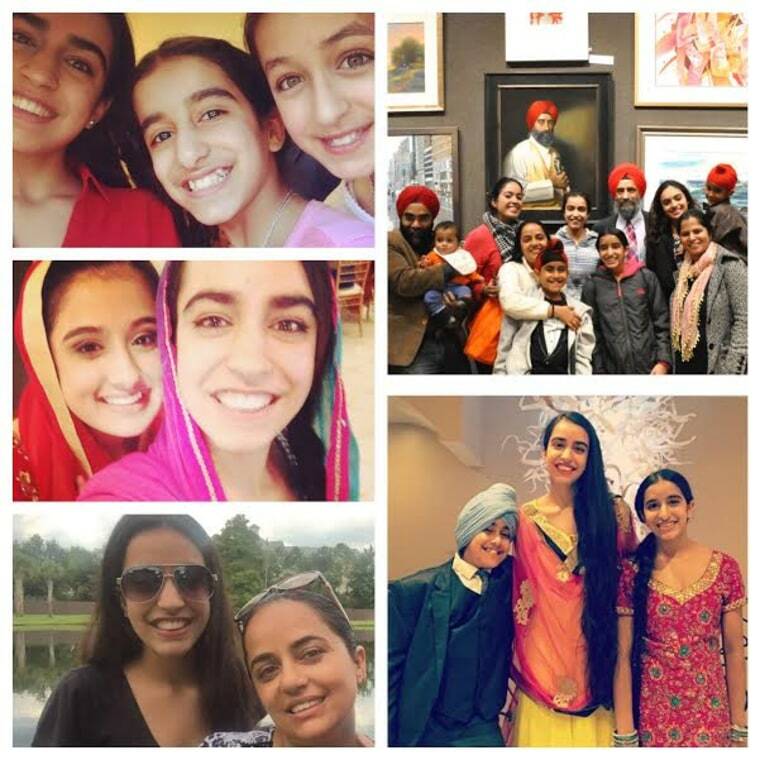 Members of the Sikh-American community took to Twitter to post photos of themselves and their families in everyday situations, iconic American settings, casual scenes, formal events, and more. In the wake of the Paris attacks and San Bernardino shootings, leaders have warned of backlash against Muslims and those who are mistaken for Muslims. According to The Sikh Coalition, Sikh Americans are often targeted for bullying and intimidation because they wear turbans and beards as articles of their faith, even though the Sikh religion originates in the Punjab region of India, and Sikhs have been part of the United States for 125 years.